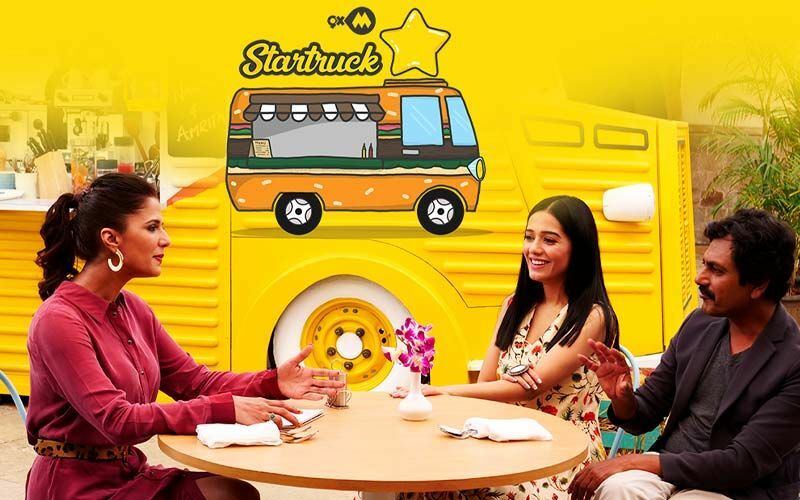 9XM Startruck With Sonam Kapoor And Rajkummar Rao- Catch The Episode Tomorrow! Are you ready for 9XM Startruck’s latest episode? Well, get ready and an all new episode awaits you tomorrow. This time our guests are an actress with epic fashion sense, Sonam Kapoor and talent powerhouse, Rajkummar Rao. The duo is gearing up for the release of their film, Ek Ladki Ko Dekha Toh Aaisa Laga. The actors will share insights about their film sprinkled with some spices which our Masterchef Shipra Khanna will add. The last episode featured Nawazuddin Siddiqui and Amrita Rao, who shared some never-heard-before stories of their life. 9XM Startruck takes the stars on a food journey as they talk about their favourite dishes and memories around it. The show also tests the food quotient of stars with fun games. So, are you ready to accompany Sonam and Rajkummar on this delicious journey? 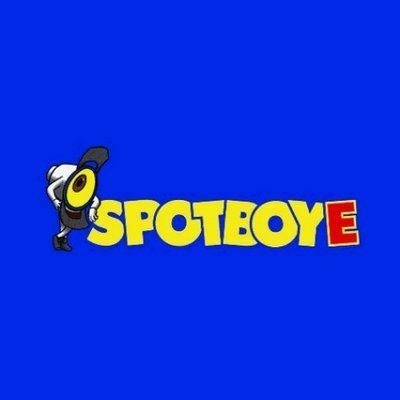 Catch the episode tomorrow at 11 am and 5 pm on 9XM. Ssshh... On Motherhood! 7 Recent Pictures Of Ekta Kapoor That Didn't Talk!! 9XM Startruck With Shah Rukh Khan- 1 Day To Go!